Mercedes GLA-Class GLA 220d 4Matic Auto Review and Deals 2019 | What Car? This higher-powered version of the 2.1-litre diesel has a seven-speed automatic gearbox and four-wheel drive as standard. 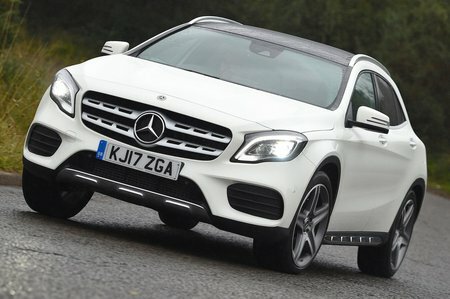 It feels really punchy, and it suits the GLA’s semi-off road nature, but we’d still save the money and go for the 200 d.